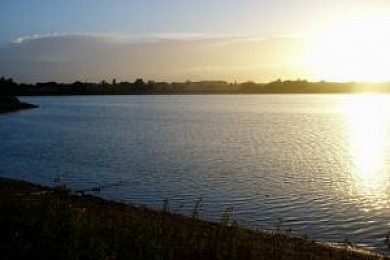 Berners Hall is a 24 acre lake near Fyfield, Ongar. The lake is set on a 1400acre farm in the middle of the Essex countryside. 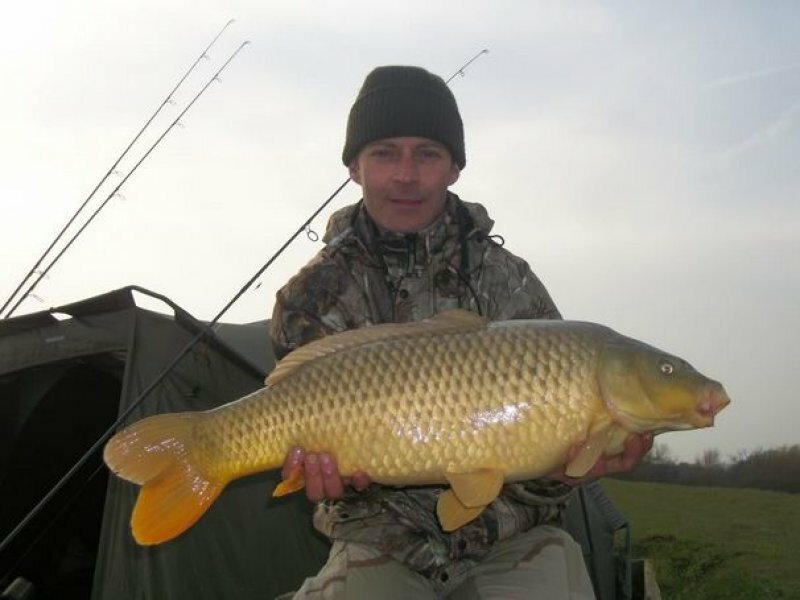 Berners holds over 500 carp with half of these being 20lb+ including 80 over 25lb and 15 of 30lb+. Berners has something for everyone whether your a seasoned carper looking for some action or an angler looking for their first syndicate we think Berners is for you. Over the last 12 months the Berners carp have had a phenomenal growth rate with the average fish putting on 5lb this is down to the amount of bait that is being used with spodding and baitboats producing the goods last season.